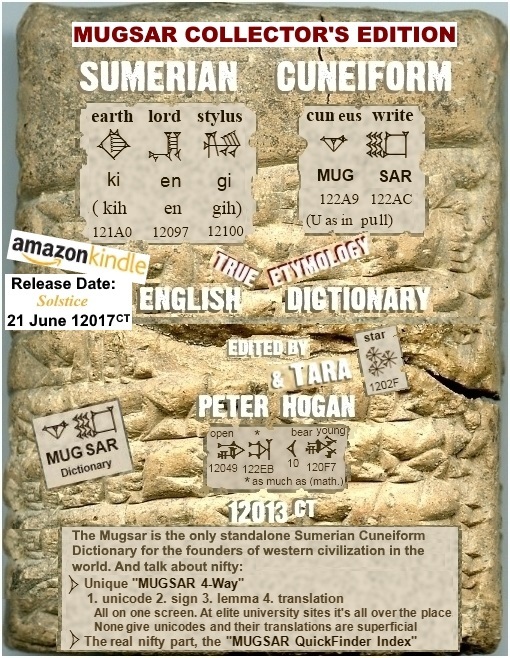 MugsarSumerian Cuneiform Dictionary – Mugsar Amazon Kindle Now Available! 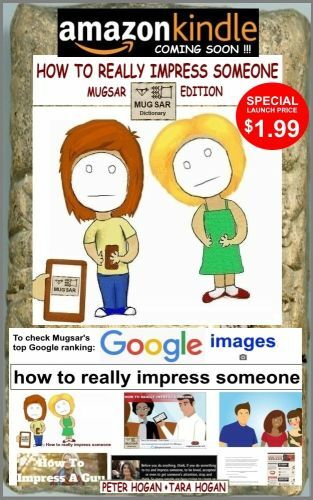 Mugsar Amazon Kindle Now Available! By acquiring your family’s very own Mugsar Collector’s Edition you will be supporting the development of the Mugsar and helping to get the Sumerians back to their rightful position on education curriculums ahead of the Establishment’s dictated hierarchy of courses, essentially “groups that plagiarized the Sumerians”. In return, not only do you get the altruistic satisfaction of seeing Mugsar gaining ground in Amazon and Google rankings, you also get, for all time, a free listing on the Mugsar Immortal Benefactors Register. 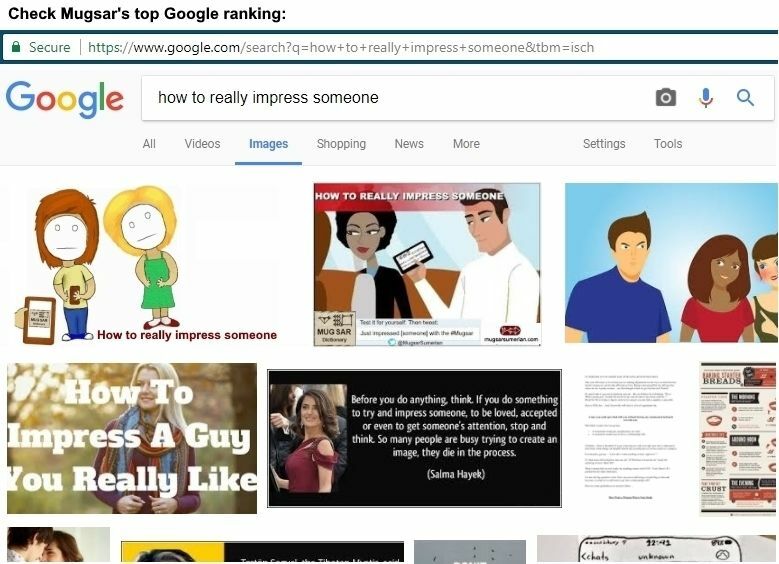 We all know the name of the game in life, especially in business and careers, is encapsulated by the simple, but critical catchphrase, “How to really impress someone” <= Try the exact phrase (with quotes) for yourself in the Google All search. Moreover, like the Sumerians conveyed their concepts with images on tablets, the Mugsar conveys it with the modernday equivalent, digital images. One of our key markteting taglines is based on the fact that the Mugsar is the ultimate way to impress someone, and that such an audacious statement actually has credibility, and can be tested with Google.